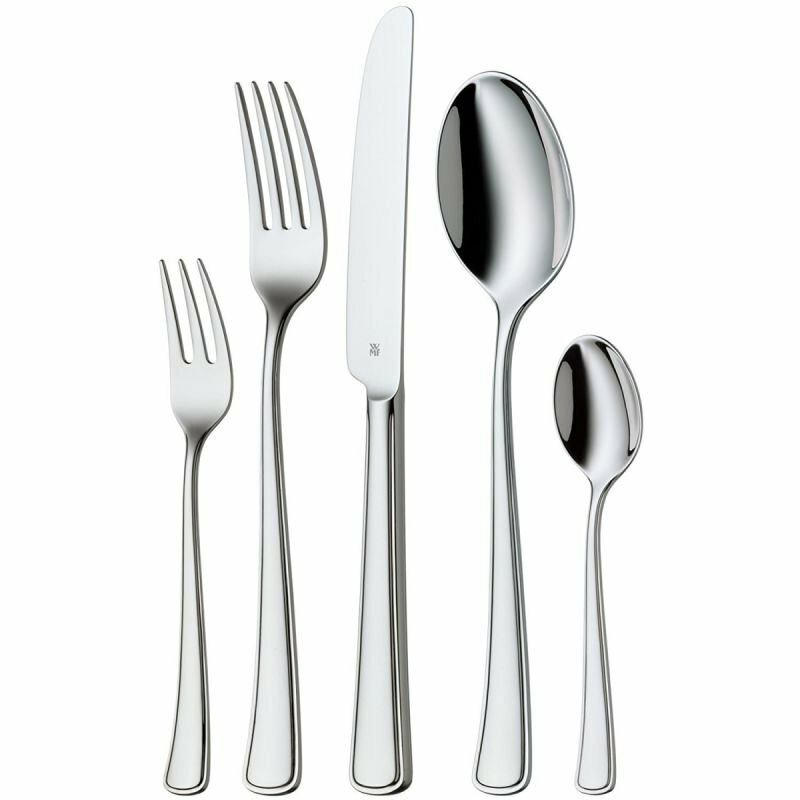 The Flat model is the perfect combination of style and sophistication. 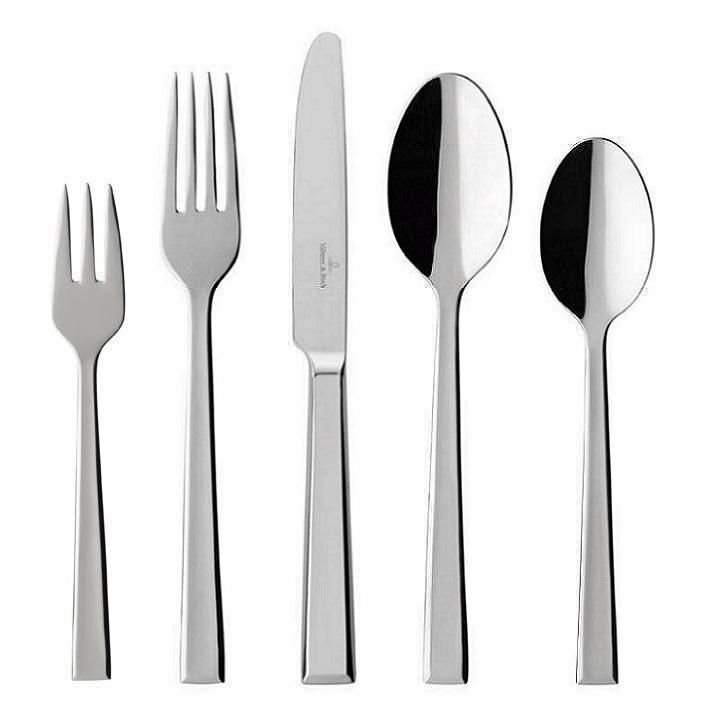 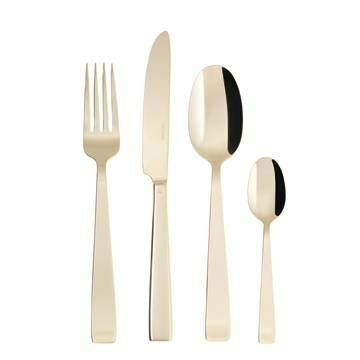 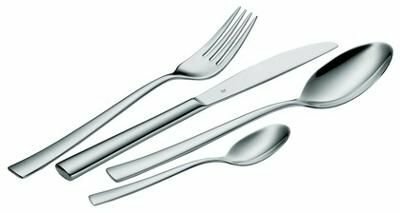 A timeless flatware, guaranteed by Sambonet quality and tradition, made even more exclusive by the PVD coating that is atomically welded to the stainless steel substrate of the cutlery, endowing the material of greater hardness and resistance. 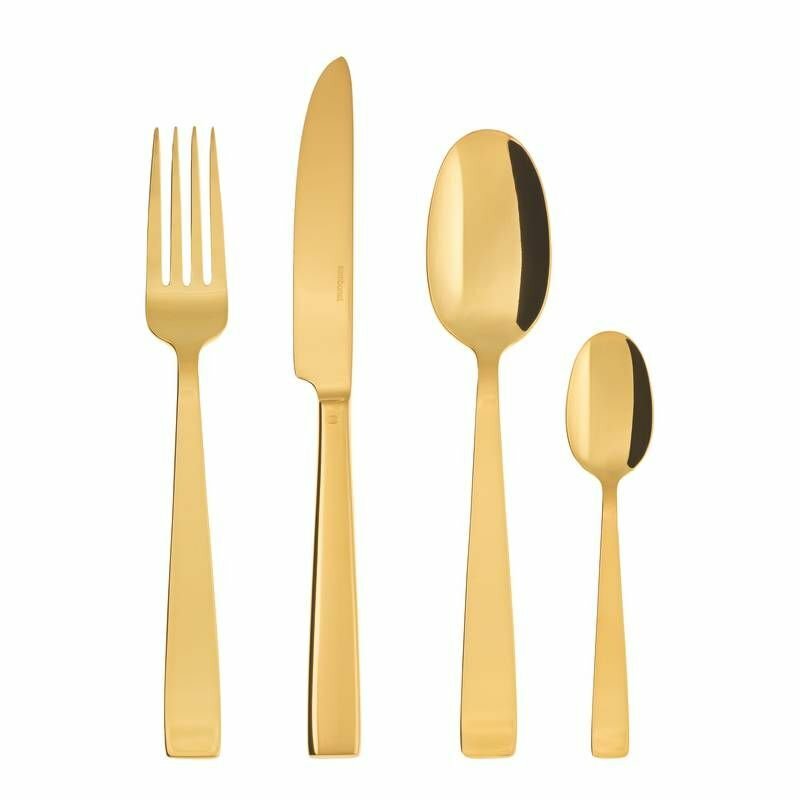 Flat style is highlighted by the brilliance of gold and the elegance of a precious and much sought-after metal.